CALL IT SPRING Canada Sale: Save An Extra 30% On ALL Sale Items Online & In-Store! CALL IT SPRING Canada has a new hot sale right now! 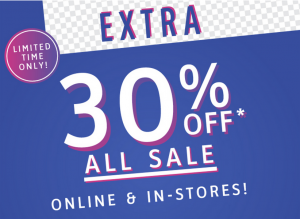 Save an extra 30% on all sale items online and in-store for a limited time only! Also, for a limited time, CALL IT SPRING Canada is offering FREE STANDARD SHIPPING on all online orders over $50, after applied discounts and before taxes. This entry was posted in Uncategorized and tagged Call It Spring on June 15, 2014 by booradley. 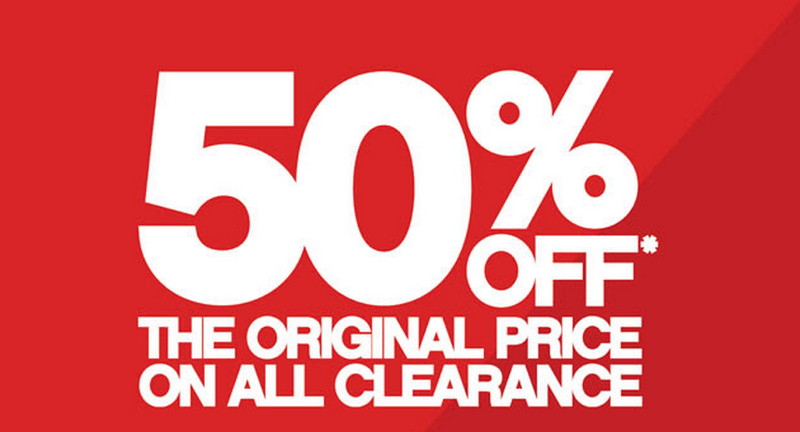 CALL IT SPRING Sale: Save 50 % off ALL Clearance, Online only! CALL IT SPRING has a hot summer sale right now! 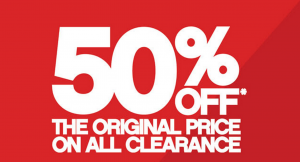 Save now 50 % off ALL Clearance! This CALL IT SPRING sale is valid online only for a limited time. For a limited time, CALL IT SPRING is offering FREE STANDARD SHIPPING on all online orders over $50, after applied discounts and before taxes. This entry was posted in Uncategorized and tagged Call It Spring on June 1, 2014 by booradley.